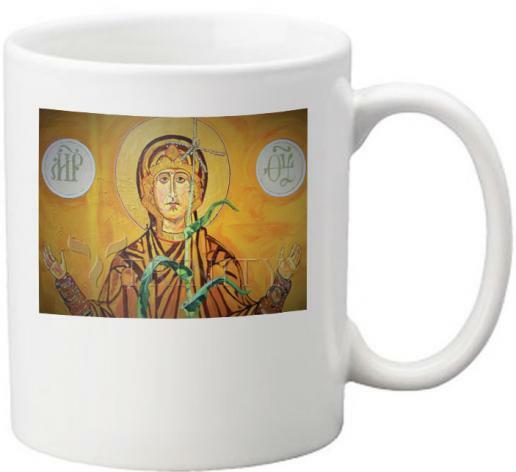 Maronites, Eastern Catholics and Orthodox churches celebrate the feast of Our Lady of the Harvest. Historically, the Irish celebrated the Festival of Our Lady of the Harvest on August 15th, which became the Feast of the Assumption. The pre-Christian celebrations also honored deities to offer thankfulness for bounty and fruitfulness.